Nothing adds more elegance and charm to an event than the velvety timbres of a classical guitar. Whether it’s for a gallery opening, an anniversary celebration, or a corporate gathering, GigSalad will help you find the perfect strummer to impress your guests. 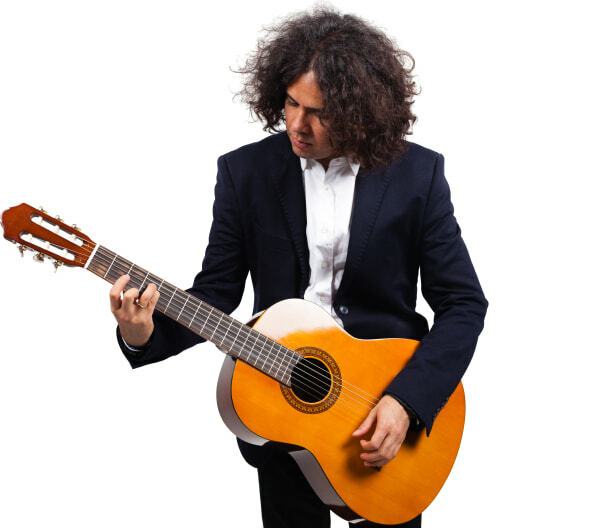 Browse through profiles of classical guitarists and let us help you book the perfect background entertainment for your special occasion. Search for Classical Guitarists in Galveston, Texas above. Please note that these Classical Guitarists may also travel to Tiki Island, Bayou Vista, La Marque, Hitchcock, San Leon, Port Bolivar, Bacliff, Santa Fe, Clear Lake Shores, Kemah, Gilchrist, Seabrook, El Lago, and Nassau Bay.